Join us for the same great party experience featuring some of the best food, drinks, and products (including gold winner Brody!!) that NeoCon offered – now all right here in the Triangle! With more than 50 exhibiting vendors, you will find unparalleled access to the latest and most innovative solutions in commercial design. Make sure to take advantage of this ultimate one-stop destination for design inspiration and to networking with local colleagues, new collaborators and the best in the business. Stay in the Loop – Literally! 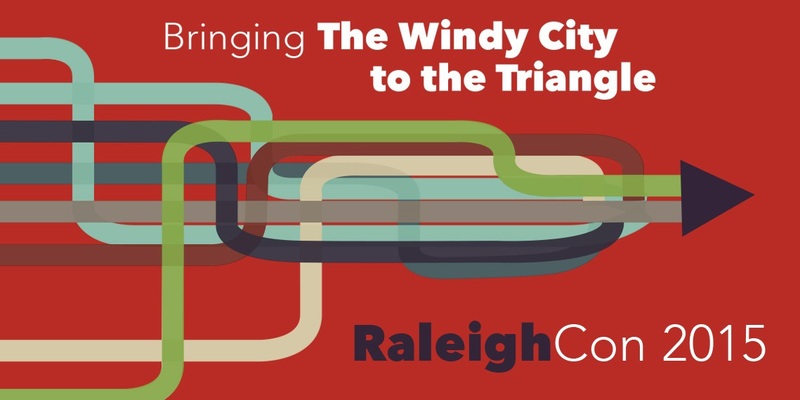 Attendees will be entered to win a FREE trip to Chicago which includes 2 roundtrip tickets from RDU and a 2 night stay at the swanky Intercontinental Hotel, located on Chicago’s famous Magnificent Mile! Must attend to be entered into the drawing! Travel must be completed by 12.31.16. Some blackout dates may apply. Based on availability of Intercontinental Chicago standard room. Flight based on economy class.